Mr. Dim Sum is a new casual dining restaurant that opened its door in Walnut, CA in November 2015 . The owner started this restaurant to provide delicious Chinese food with a “fast food” layout and table seating. The restaurant’s specialties include popular fried and steamed dim sum dishes and authentic Chinese food. 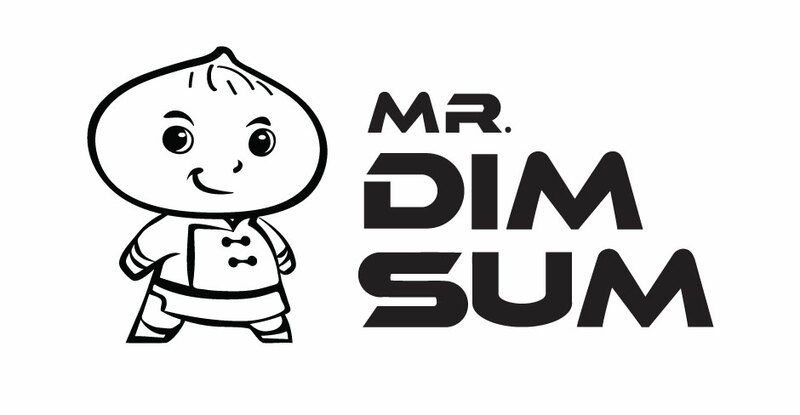 Mr. Dim Sum signed with Ready Artwork for a logo design. The main requirement was to create a “not too cute” mascot character to represent the restaurant. The client also requested to incorporate the font he provided into the logo. Our Graphic Design team designed many variations of the mascot and came up with an overall angled silhouette to incorporate the font that was provided by the client. The mascot looked like an appetizing “pork bun” with a hidden “heart/xin” character that represents the fast Chinese food service. Our team retained some “c” and “s” curves to make the mascot more realistic. The final logo is clean and highly recognizable.